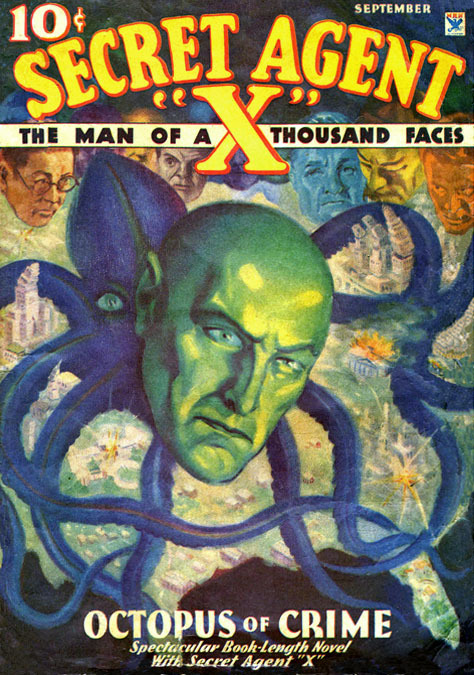 Jerry George Janes was born June 23, 1902 in the Bronx, New York City. His father, Aaron Janes, was born in Minsk, Russia, of Jewish ancestry. 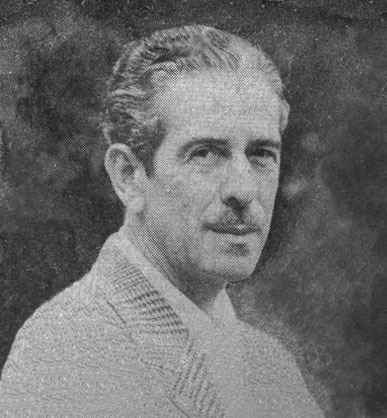 The family name was originally Janovski. His father came to America in 1880. His mother, Gussie Segal, was born in Roumania of Jewish ancestry and immigrated in 1886. They married in NYC in 1896. They raised six children - Loretta, Jacob, Herbert, Ida, Martha, and George, who was the youngest. 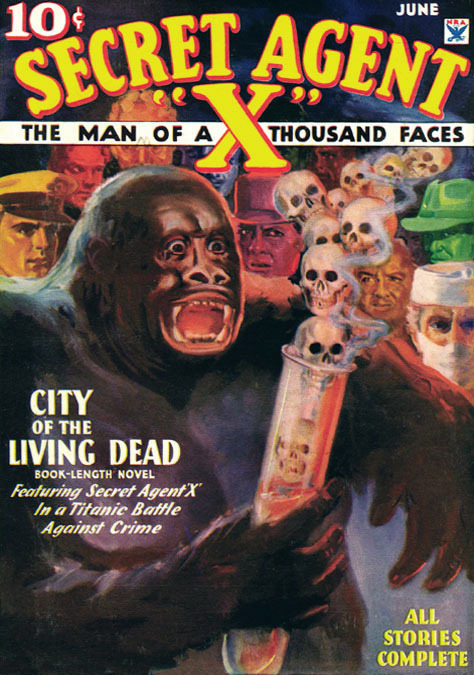 They lived in a two-story building at 360 East 183rd Street. His father ran a company that manufactured caps. All the children received exceptional educations and went on to have professional careers. 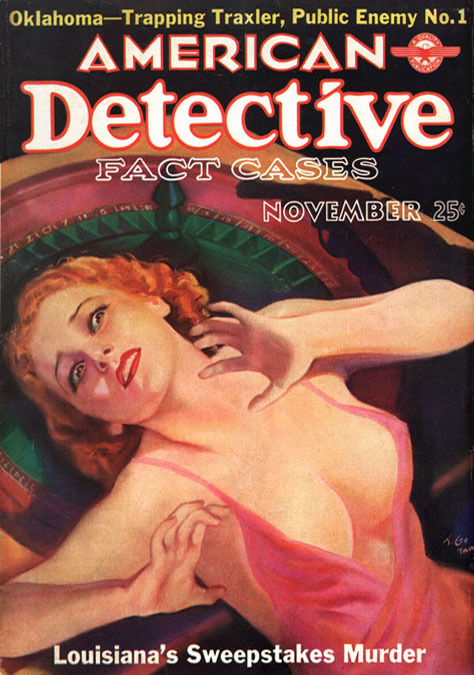 In 1920 he met Janet Blair McCutchan, a native New Yorker of Scottish-Irish ancestry, who was also raised in the Bronx. She was fourteen years old and he was eighteen. It was love at first sight. In 1921 after completing high school he went to college, where he joined the Army Reserve Officers Training Corps. He left college in 1924 and served in the U.S. Army until 1926. He studied at The National Academy of Design and the Art Students League of New York. 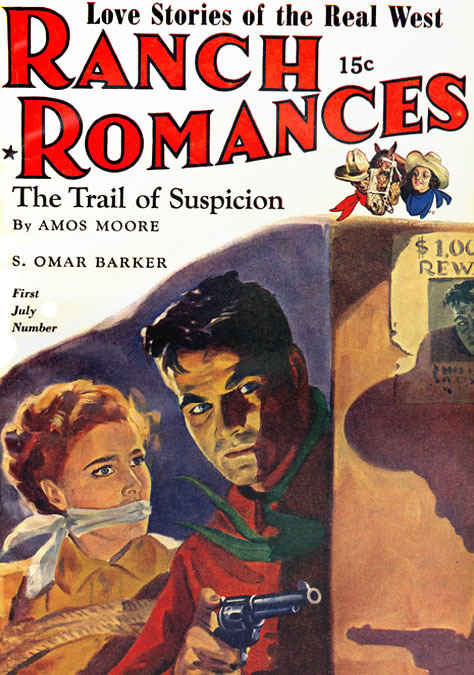 In 1928 his interior story illustrations appeared in the magazine College Life. 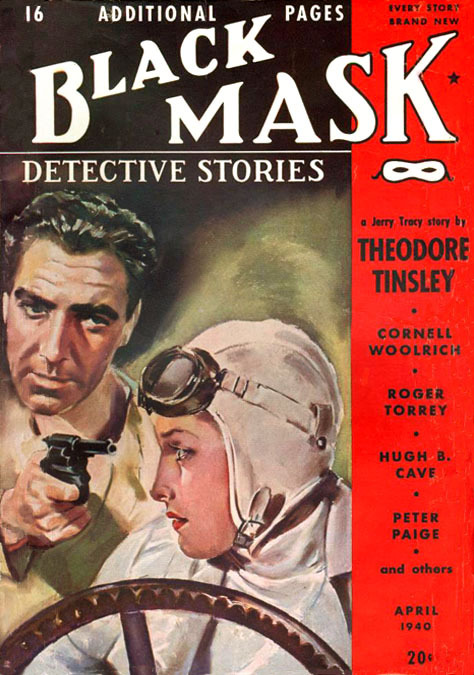 In 1929, after nine years of courtship, he married Janet, who worked as secretary to the bank director of The National City Bank. They rented an apartment for $65 a month at 3136 Perry Avenue in the Bronx. They soon moved to a brand new apartment building, which was owned by a family friend, on 205th Street and Webster Avenue, where their son, Harvey, was born in 1930. Along with their new apartment, he also rented the penthouse in the same building for use as an art studio. It was specially designed with impressive artist skylights. It seemed like a remarkable luxury to commute to work each day on the elevator. 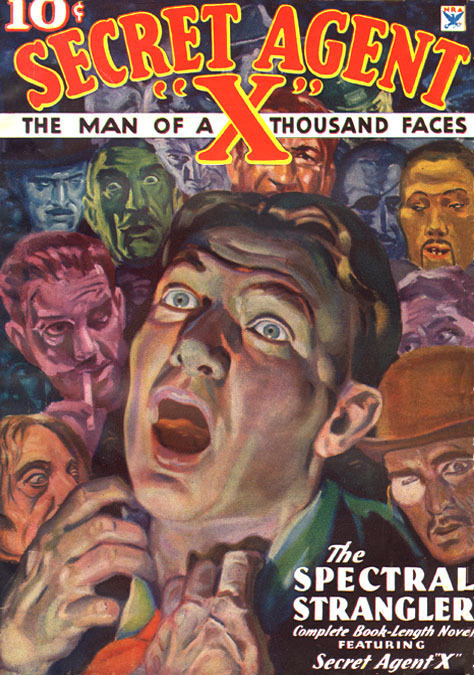 During the 1930s his cover paintings appeared on pulp magazines, such as Black Mask, Secret Agent-X, and Ten Detective Aces, and Thrilling Detective. 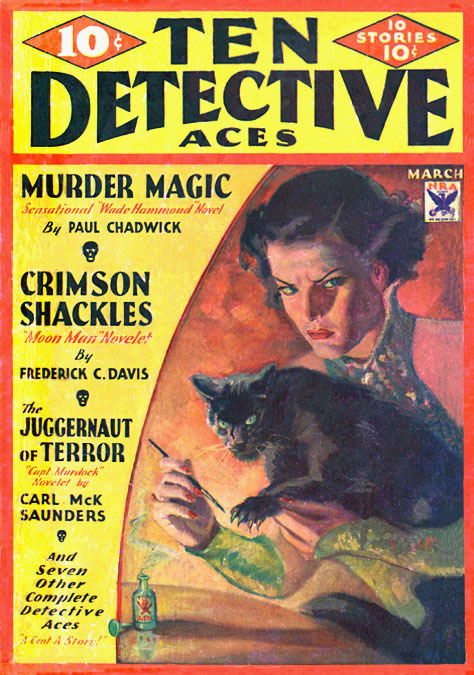 After World War II he resumed his career as a freelance cover artist working for pulp magazines. 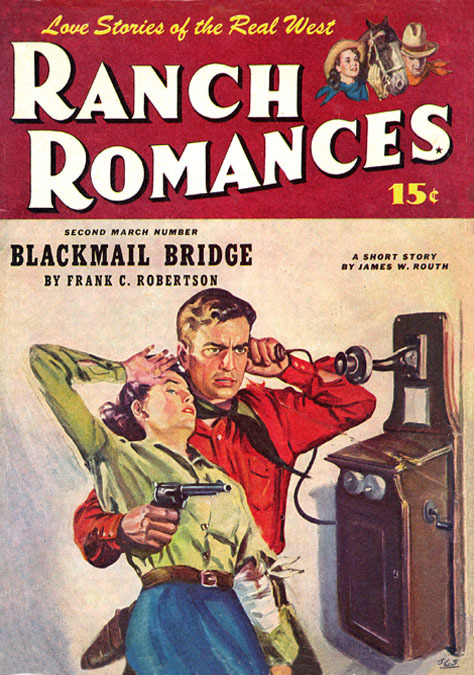 He painted many covers for the long-running pulp magazine Ranch Romances. 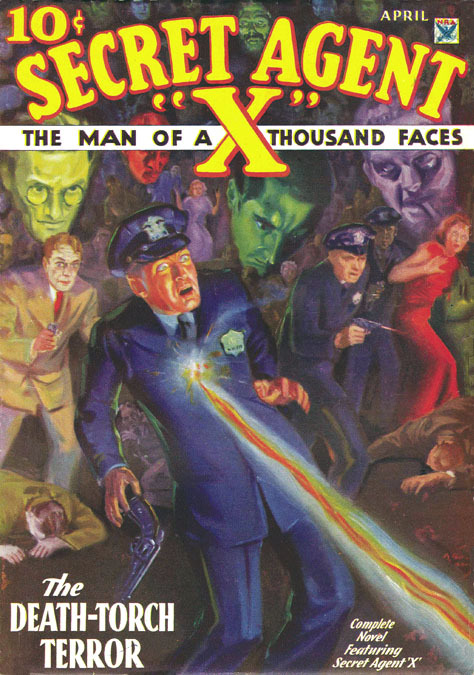 He painted his last pulp magazine cover in 1955. After 1955 he went on to a distinguished career as a top illustrator for Auto Age and other technical magazines. 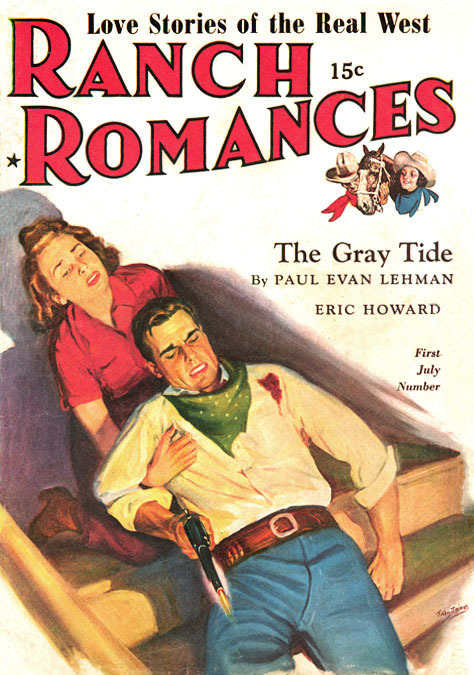 His freelance illustrations also appeared in Mechanics Illustrated, Science and Mechanix, and True Magazine. In 1957 he and his wife moved to Port Washington, NY, a quaint suburban town on the North Shore of Long Island, NY. 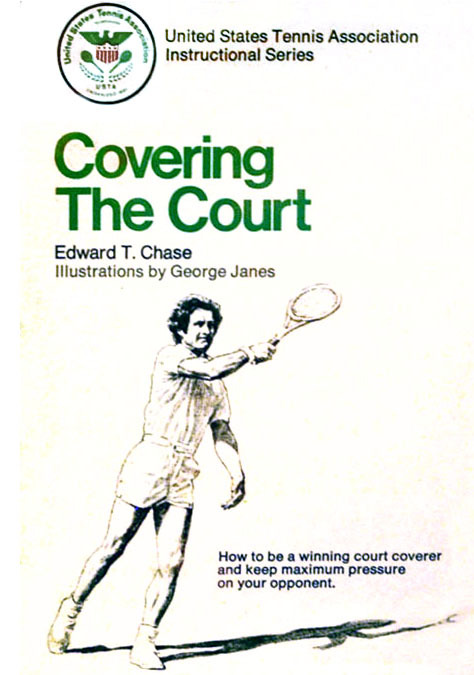 Throughout the 1950s and 1960s he illustrated books for young adults, mostly concerned with sports, such as badminton, diving, and go-karts. 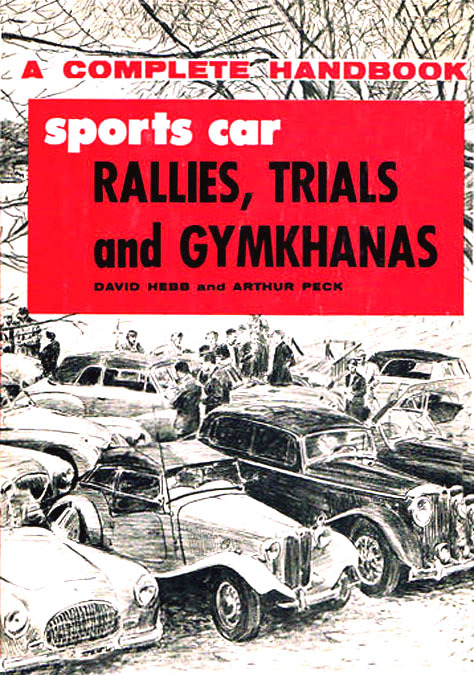 Two of such books were The Young Sportsman's Guide to Sports Car Racing by the artist's son Harvey B. Janes and Sports Illustrated Book of Track & Field Running Events by James O. Dunaway. In 1970 he retired from commercial illustration and moved to Sanford Florida. J. George Janes died from complications following surgery for an ulcer in Casselberry, FL, at the age of eighty-seven on July 14, 1989.